Support Vessel Normand Arctic in Dundee Harbour 04 June 2016. 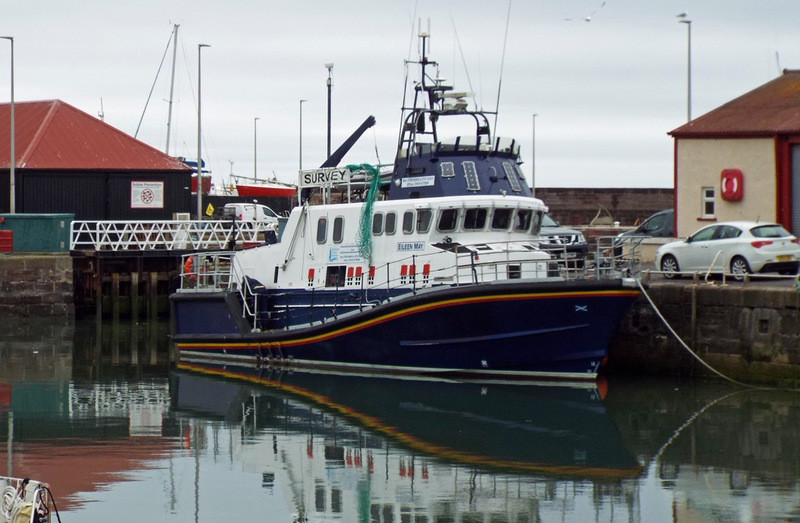 Prototype 'Severn' Class lifeboat, now operated by Montrose Marine Services, Eileen May in Arbroath Harbour 03 June 2016. Prototype 'Arun' class lifeboat Arun Adventurer in Arbroath Harbour 03 June 2016. 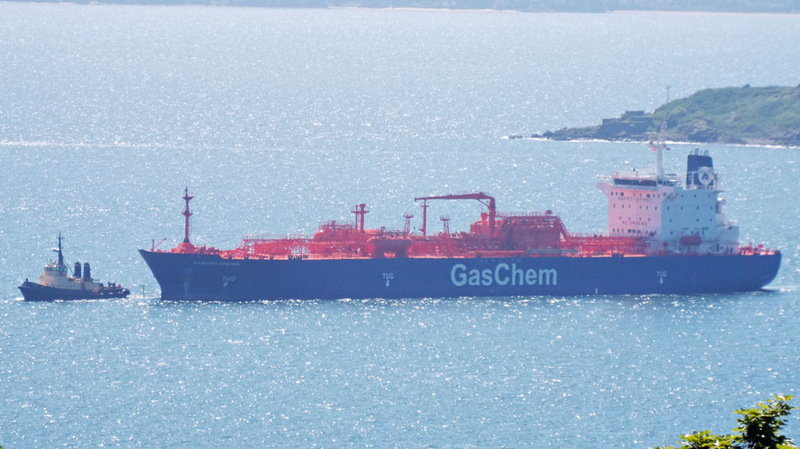 The differences between this vessel and others in the class are quite striking! 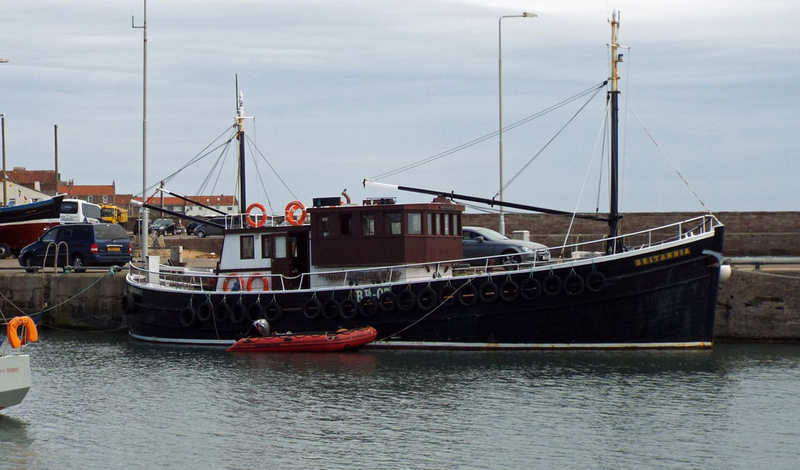 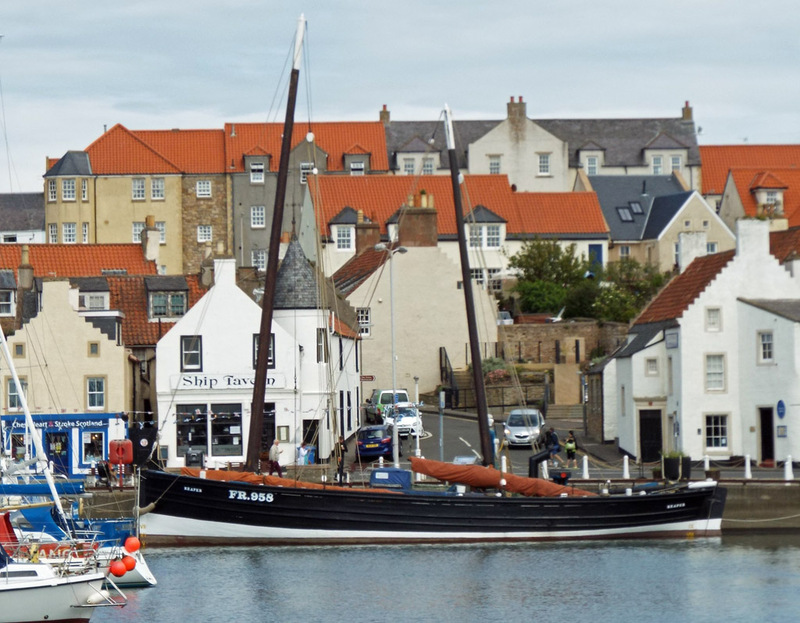 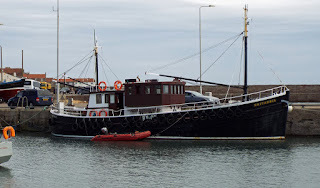 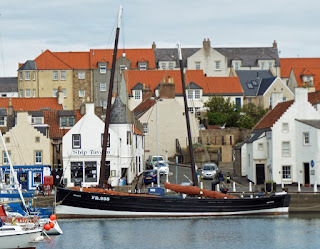 Historic Fifie Sailing Herring Drifter Reaper (FR958) in Anstruther Harbour 02 June 2016. 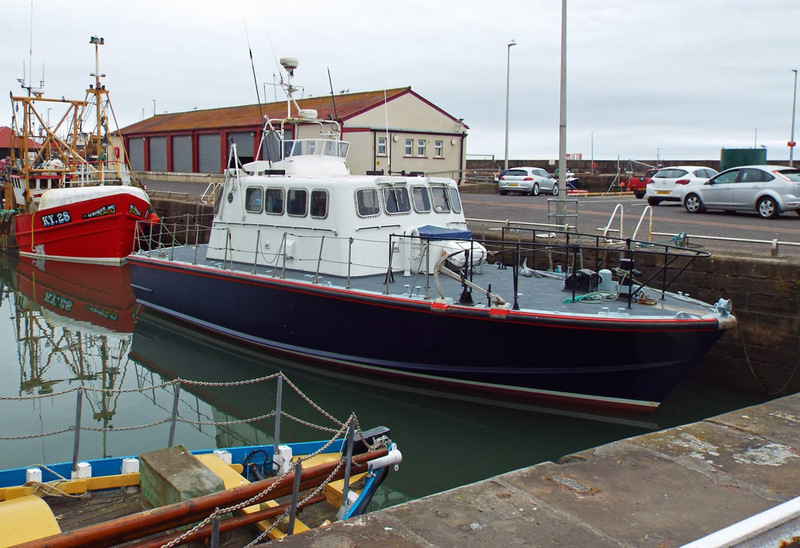 Ex-Trawler Britannia BB-07 in Anstruther Harbour 02 June 2016. 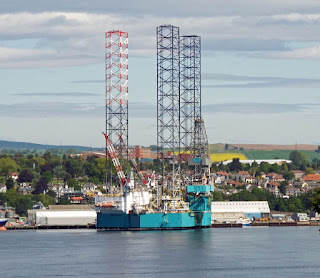 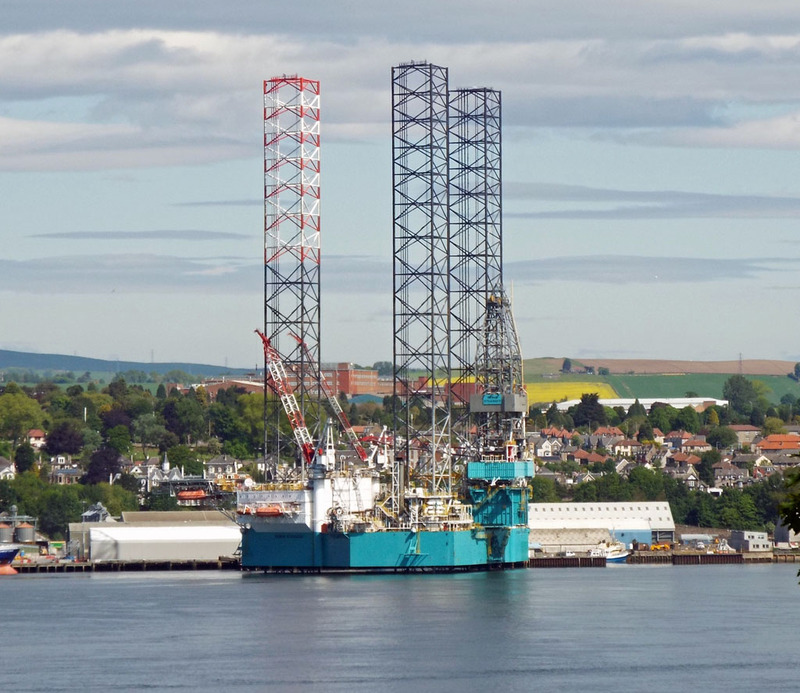 Jack up rig Rowan Stavanger in Dundee for maintenance 02 June 2016. 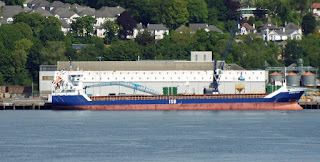 Coaster Christina berthed in Dundee 02 June 2016. 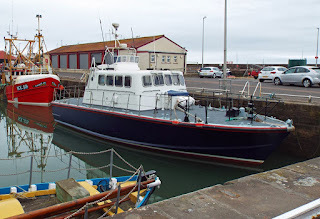 Christina awaiting orders off Arbroath 03 June 2016. 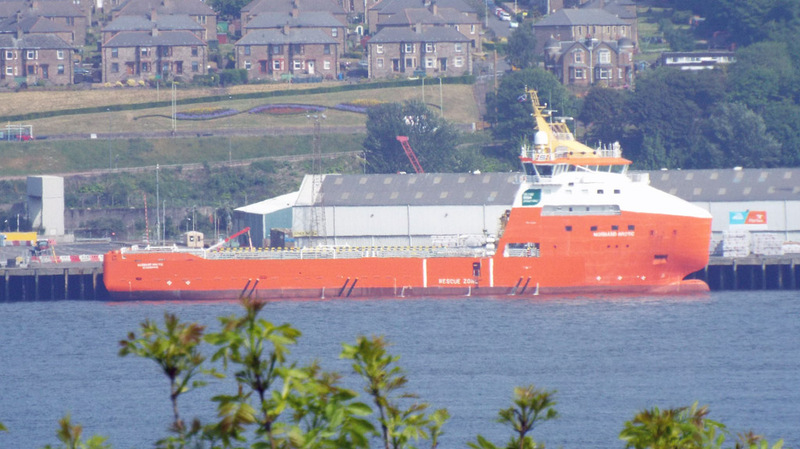 Targe Towing's Cramond in the Forth 01 June 2016. 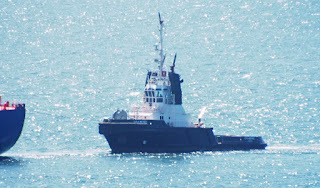 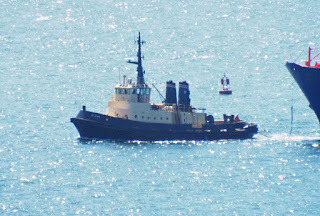 Forth Ports' tug Oxcar in the Forth 01 June 2016. 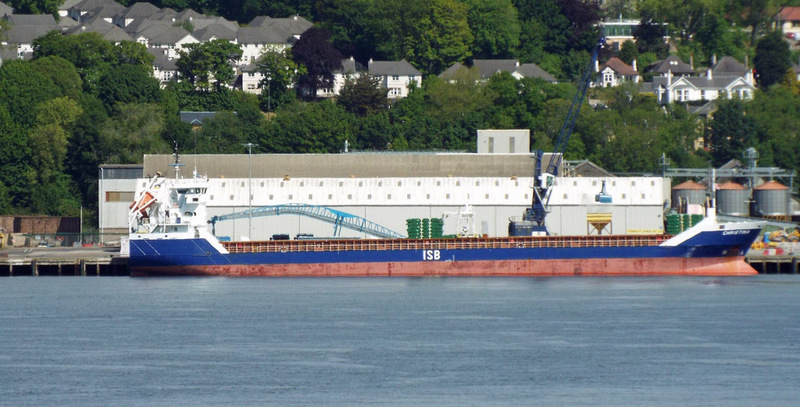 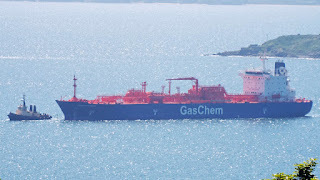 Liquified Gas Carrier Gaschem Bremen outbound from the Forth for Freetown, Sierra Leone 01 June 2016.